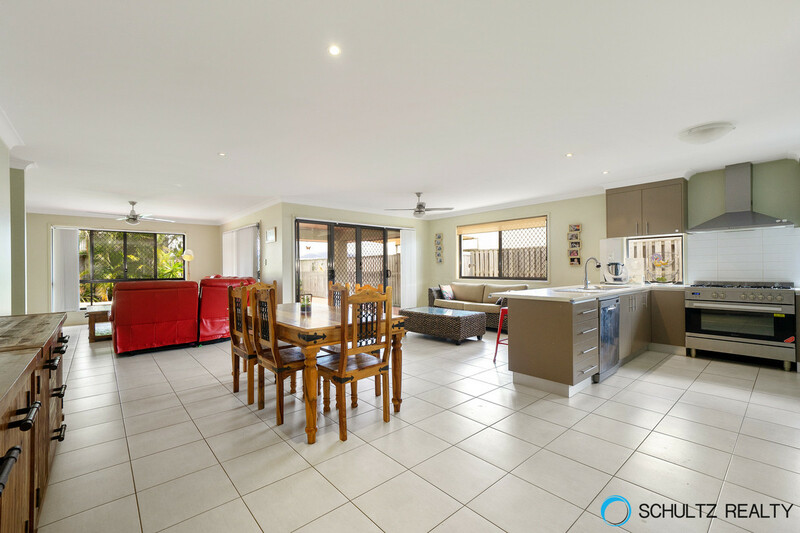 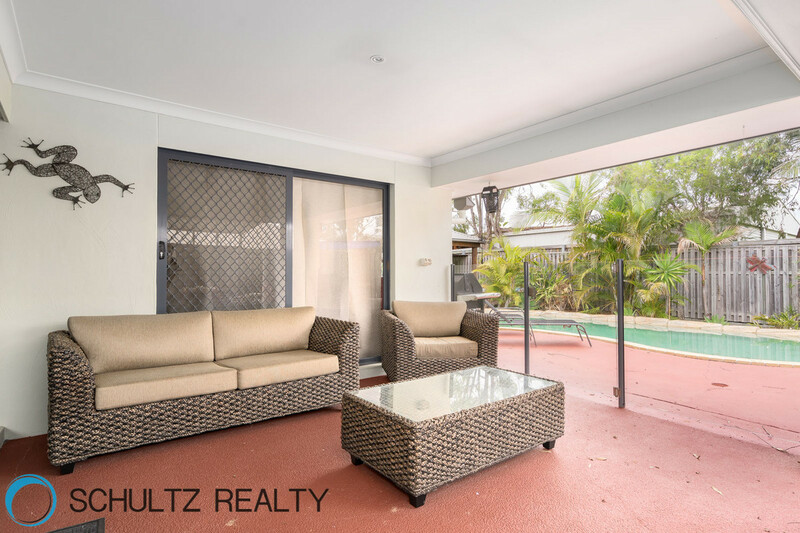 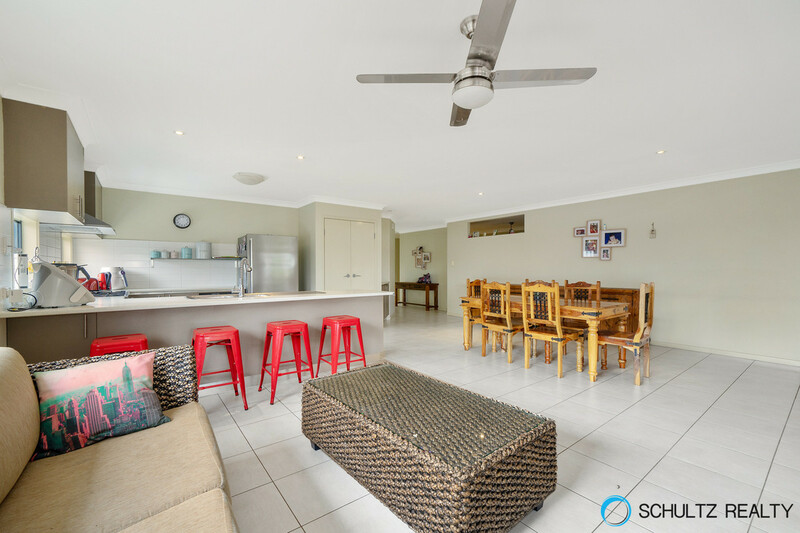 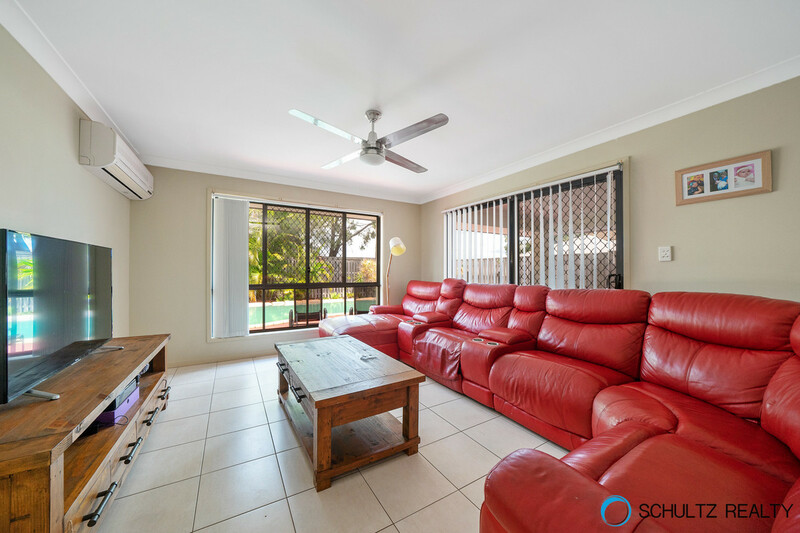 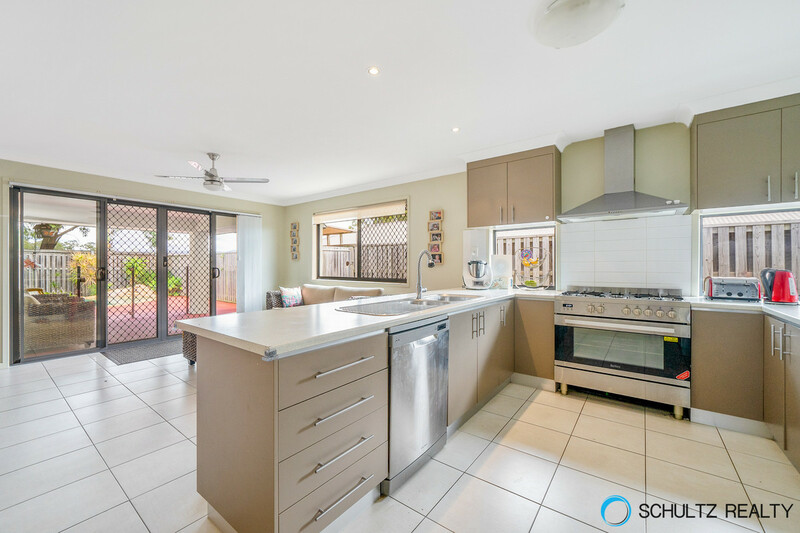 Stunning, Spacious, Quality open plan 4 bedroom home with inground pool + 2 entertaining areas in Jacobs Ridge. 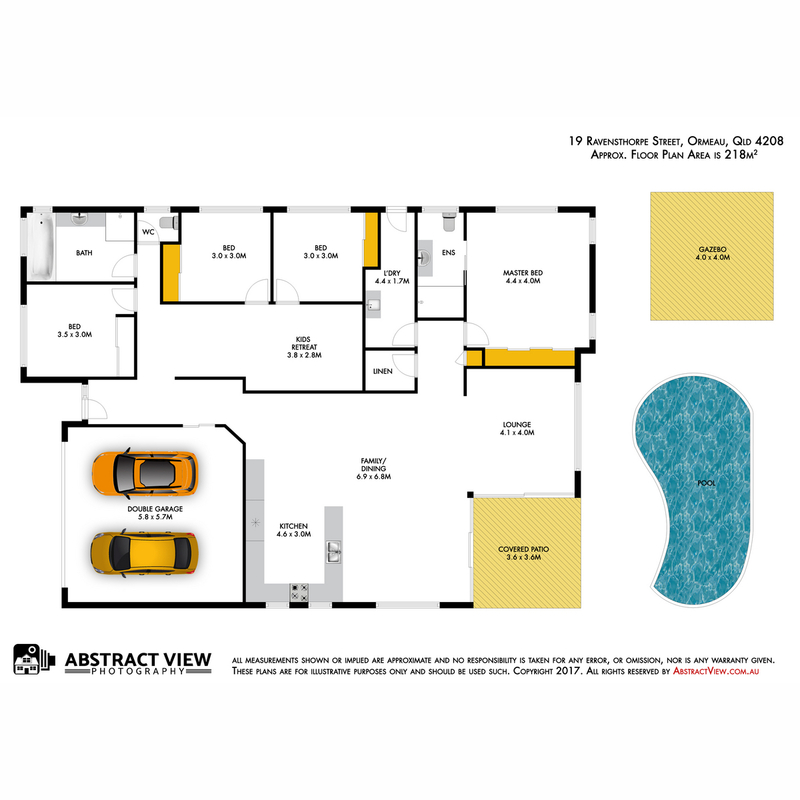 This home has everything you need for the family with a fantastic floor plan with 3 living spaces and quality finishes. 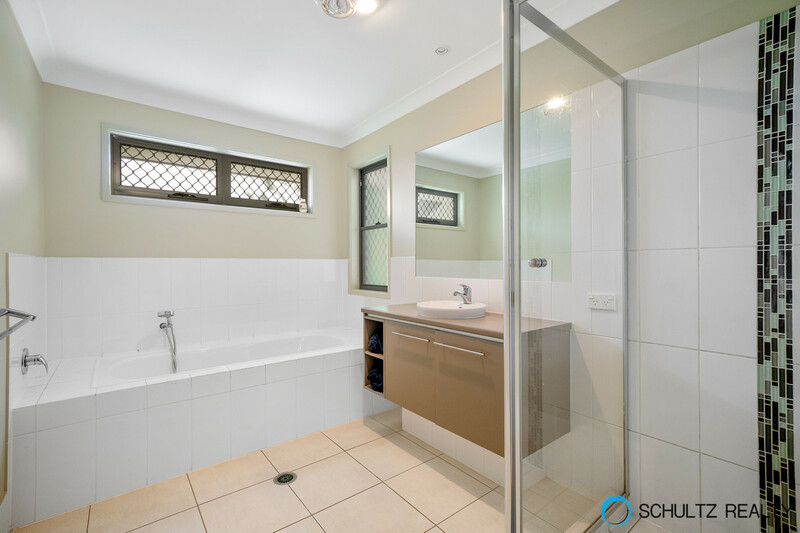 serviced by a fantastic main bathroom with separate shower &amp; toilet. 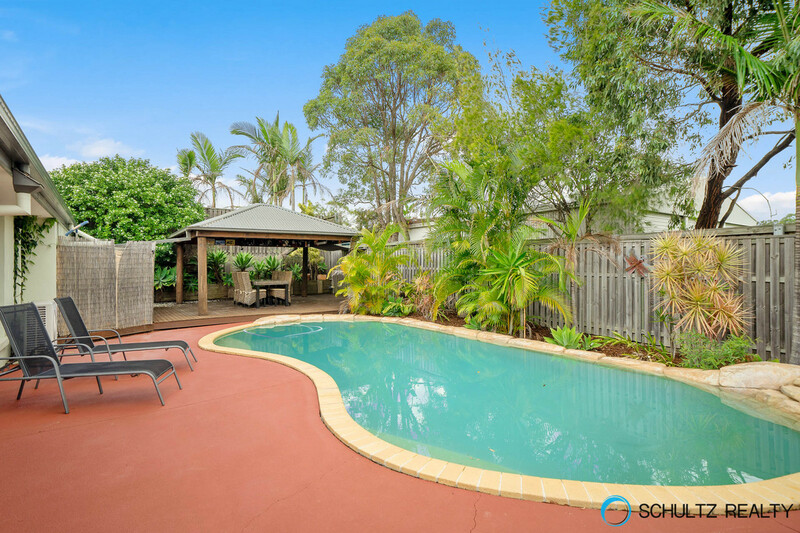 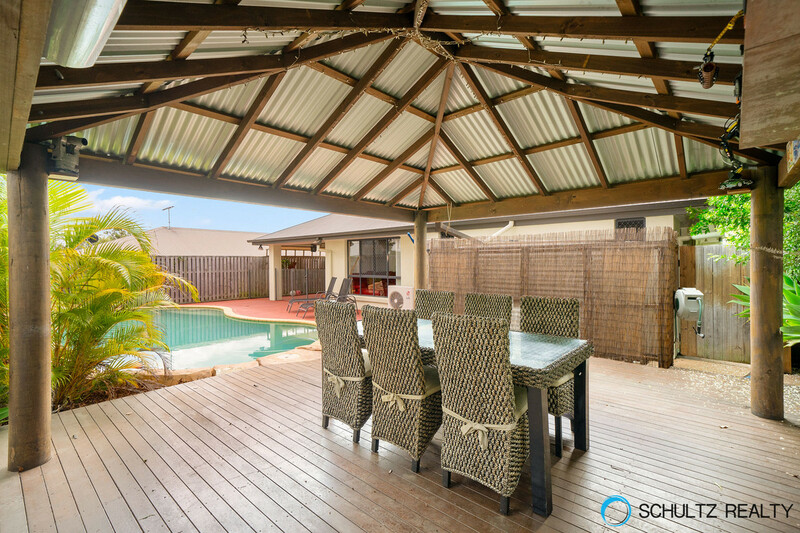 * Two covered entertaining areas and a lovely landscaped yard. 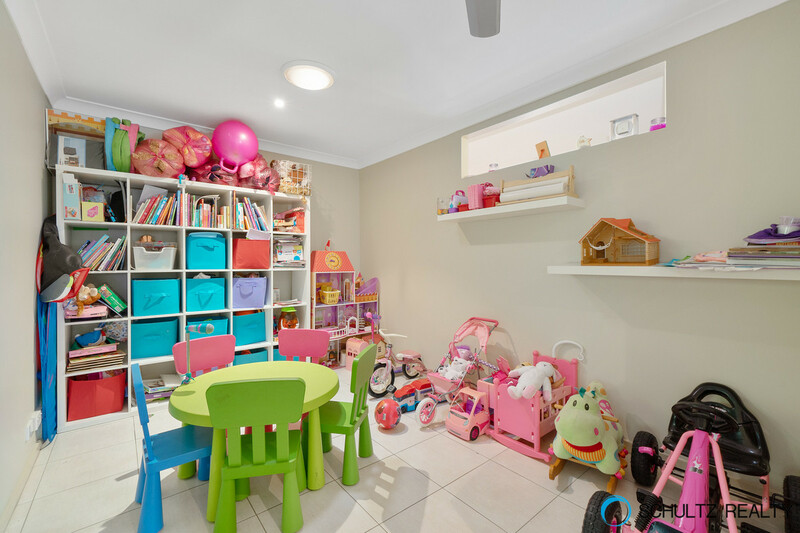 * Large double lock up garage and rain water tank. 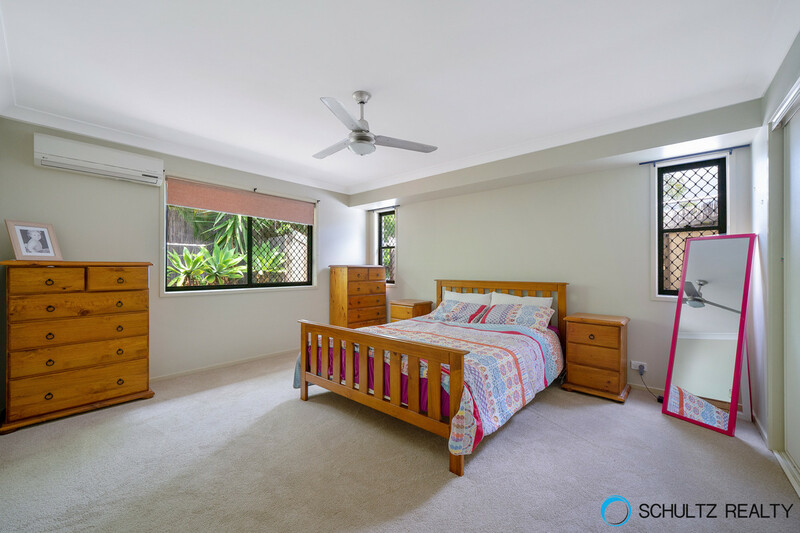 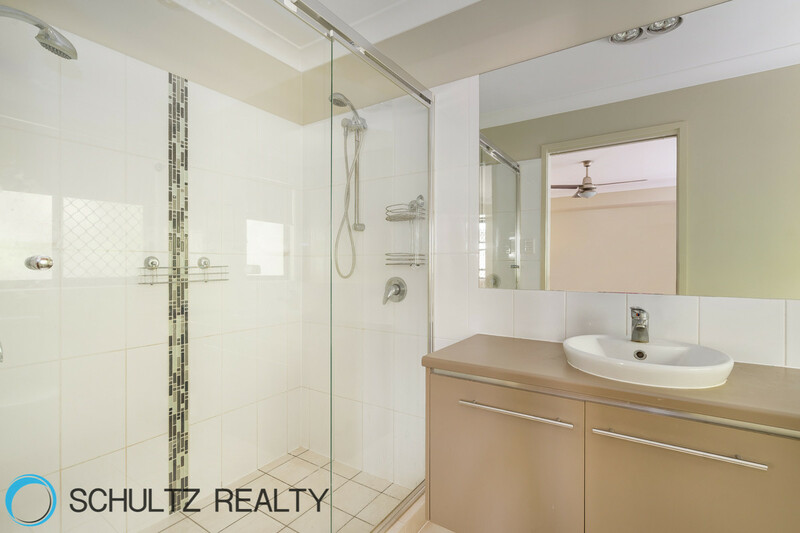 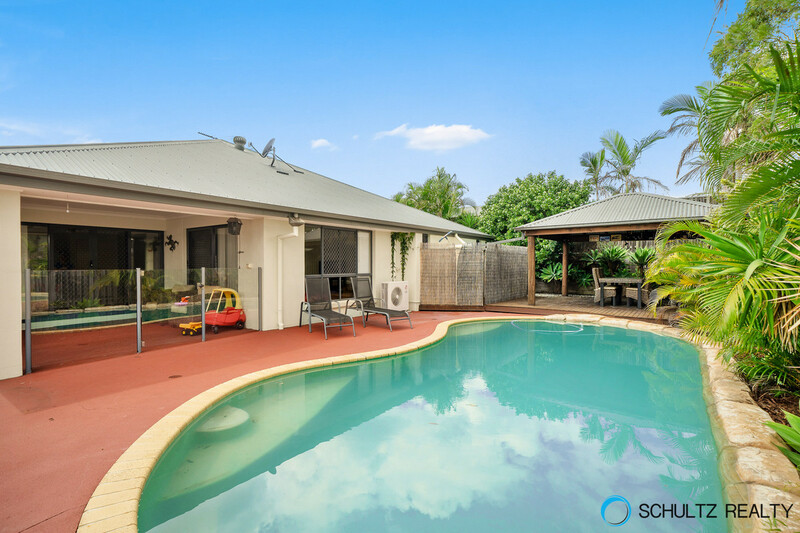 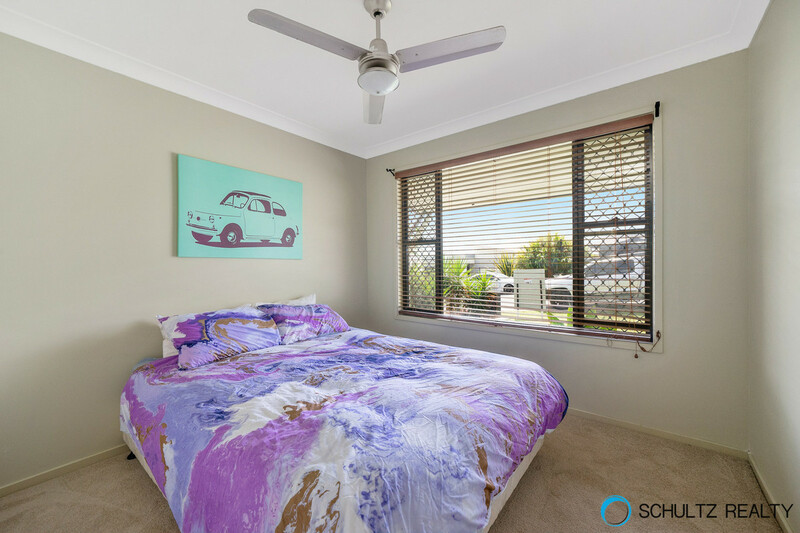 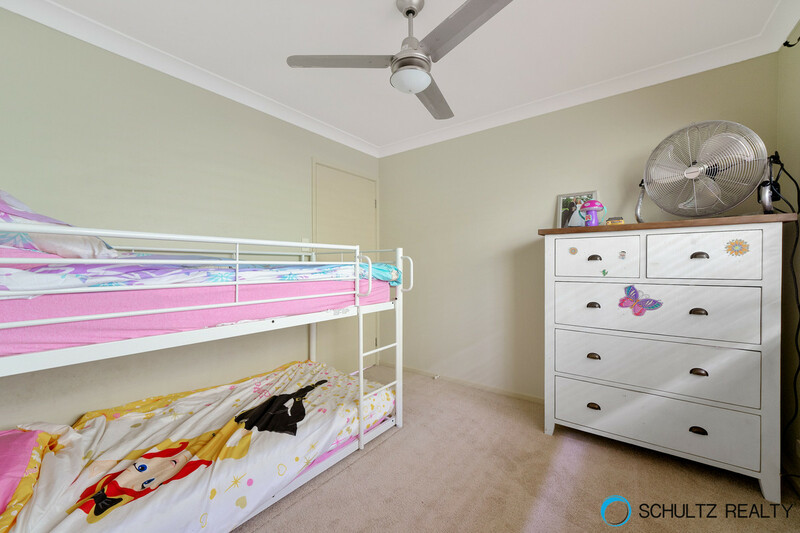 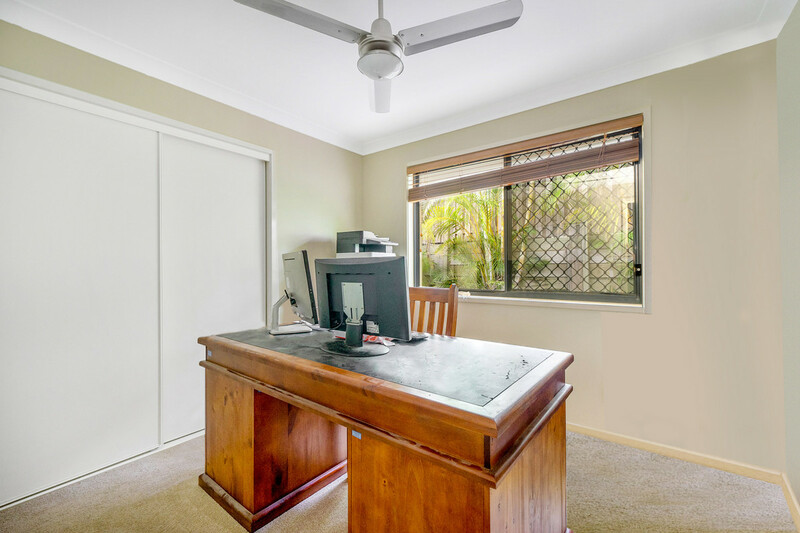 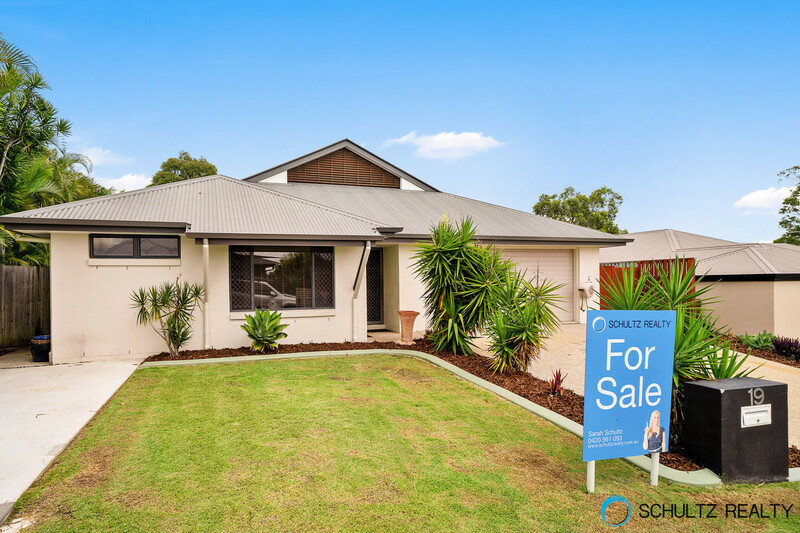 Call Sarah Schultz now for an inspection on 0420 561 093.